This is not the Narragansett Bay Entrance Lighted Whistle Buoy NB. 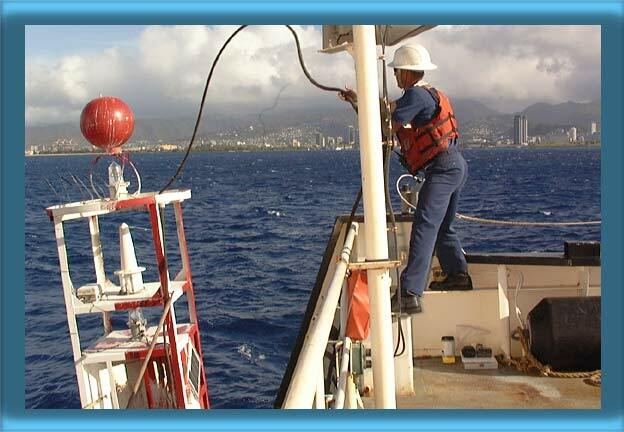 It's a similar 9X35LWR bouy off Honolulu Harbor. © 2004 R. Holmes. Do not reproduce any part of this website without permission of the author.